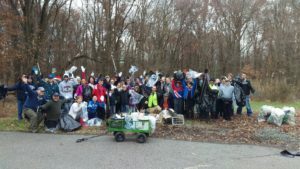 We welcome the chance to work with you and your community to improve the health of our Lower Raritan Watershed, and to develop the next generation of environmental stewards. Below are examples of the types of stewardship opportunities we support and engage in throughout the watershed. 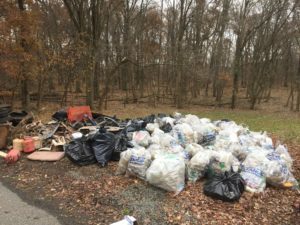 Do you have an idea for a clean-up, or a project you would like to partner on? Let us know!